Dulce de leche is wonderful. It’s essentially a caramel sauce made from milk (how awesome is that?). 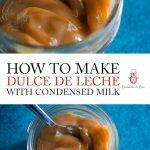 If you, like me, have ever wondered how to make dulce to leche at home using condensed milk, this is probably the easiest and most hassle-free method out there! So, there I was. My fingers covered in a sticky delicious homemade dulce de leche, with a 4-foot tall French woman correcting my pronunciation. It’s only taken another 15 years or so. But I can now confidently tell you that I can pronounce dulce de leche correctly…about 50% of the time. 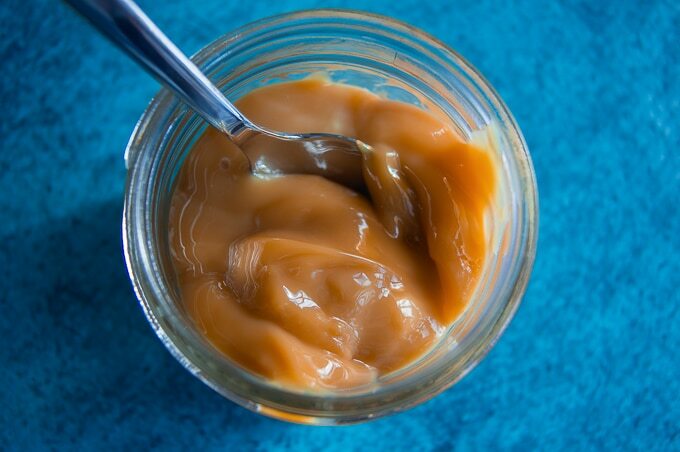 Dulce de Leche is sweetened milk that’s been caramelised (also known as liquid heaven). It tastes great as a sweet drizzle or dip, spread on toast, and mixed into hot chocolate too. 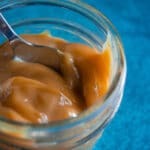 There are technically two popular ways to prepare dulce de leche – the ‘classic’ method involves stirring sweetened milk over heat until it caramelises. It’s a slower, more attention-required, option than the condensed milk option I’m sharing in this post. With the classic method you have more control. This is important if you’re looking for a very specific end result. It’s exactly the reason I use it in my Dulce de Leche with Spiced Pineapples post. It’s actually a super clever little trick. You see, pressure builds in the closed can of condensed milk and so there’s no need for any sort of pressure cooker. 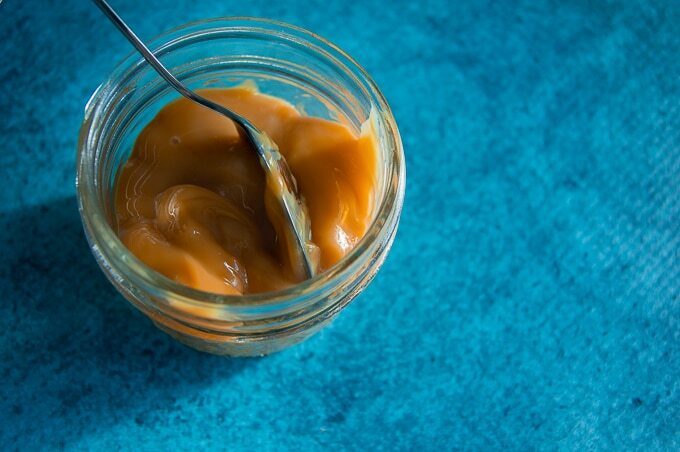 And because evaporation is minimised by the lid, the dulce de leche comes out delicious and creamy. No special tools required for this post, bestie. But it’s worth checking out my article on How to Read a Recipe Post (Properly). It’s full of helpful tips and some need to know information that’ll help make your kitchen adventures more successful! And if you’re dying to do a little shopping, feel free to check out my Shop! 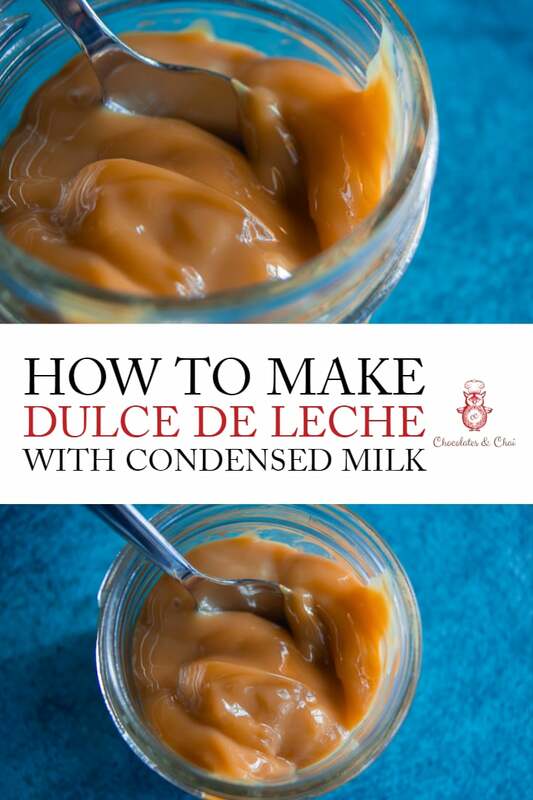 If you tried this recipe to make dulce de leche with condensed milk, please do comment below. And let me know what you like to pair it with! If you want to hear from me more often, please follow me on Facebook, Pinterest, Instagram and Twitter. Or just sign up to be a part of my mailing list. A very useful and delicious post Riz! I’ve only made Dulce de leche once because I couldn’t find it in our shops consistently. Now I can! The good thing is that everyone has access to condensed milk and by default dulce de leche thanks to your post. Thanks for commenting! I’m glad it’s of use to you! This is a very handy recipe, Riz. There is nothing more decadent than dulce de Leche, is there? So tasty! Thanks for sharing your tips. Hey Denise! Thanks so much! 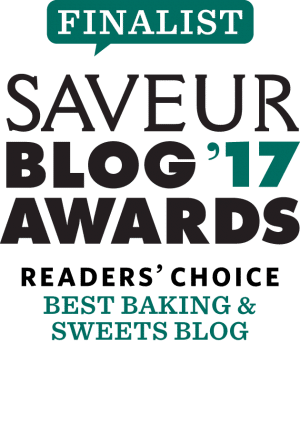 I agree, dulce de Leche is about as decadent as it gets! I usually save my comments for myself but I felt like I could give a small input this time as both Argentinian and Pastry Chef: you tagged Dulce de Leche as Mexican Cuisine when it’s Argentinian cuisine (and an important icon of such), as dulce de leche as it is was created in Argentina. way before Mexico existed as such. 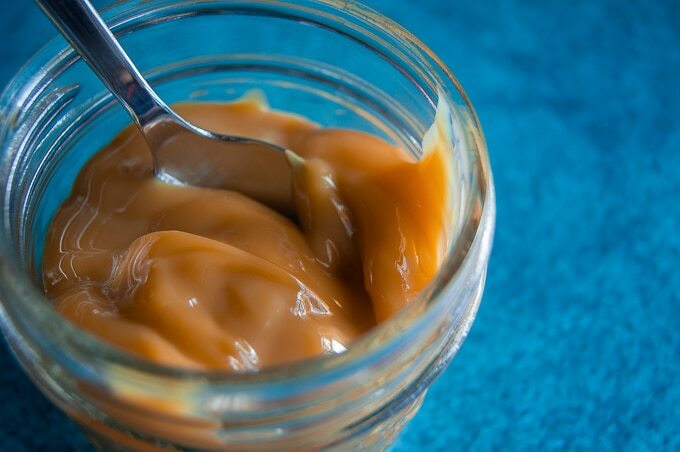 What they have in Mexico is Dulce de Cajeta, being the major difference that Dulce de Cajeta is made with goat milk, while Dulce de Leche is made with cow milk. While Argentina could produce both, Mexico can’t as they can’t breed the necessary number of cows (due to their geography restrictions) for said production, that’s why they made their own version with goats instead.